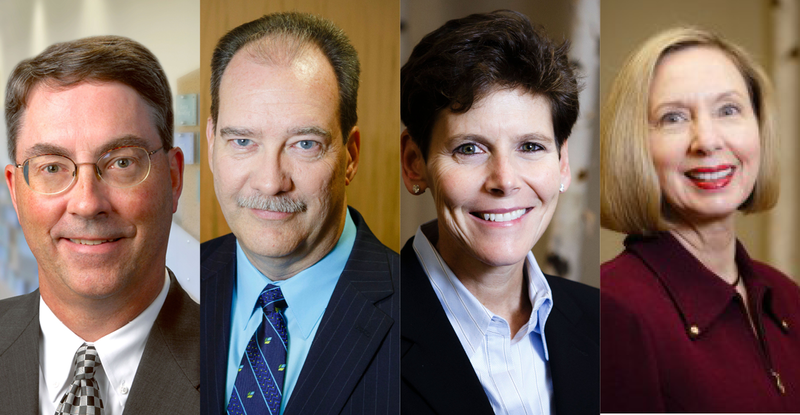 Hospice of Dayton has announced new board leadership, with several tenured board members assuming roles as officers. 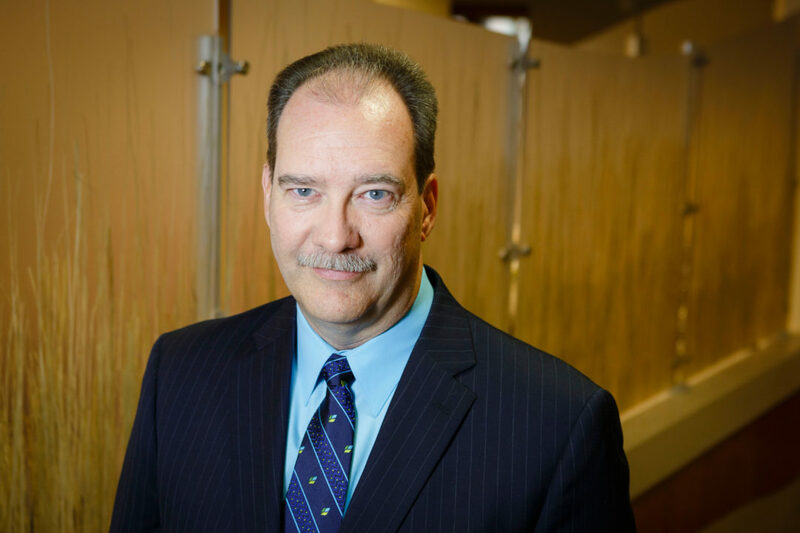 Greg Toman, a financial consultant and certified public accountant has been named Chairman of the board. 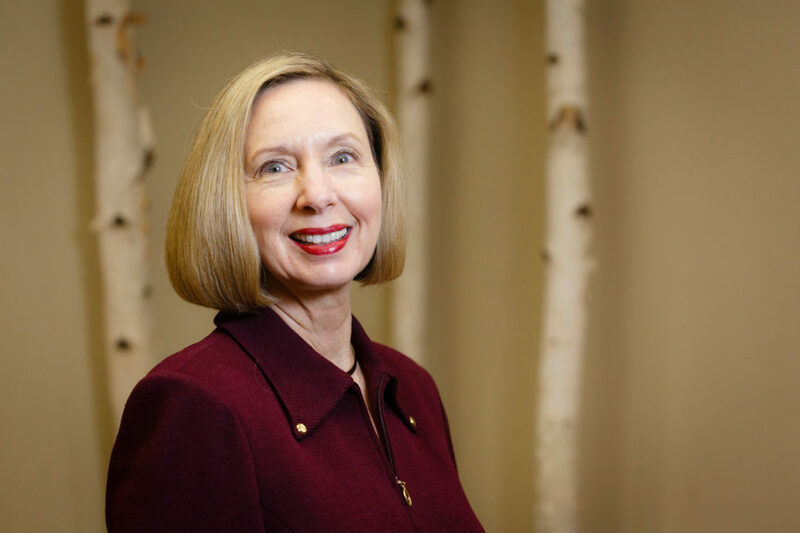 Toman has served with the Hospice of Dayton board since 2005. A resident of Vandalia, Toman has also served as Vice Chair and Treasurer of the Board. 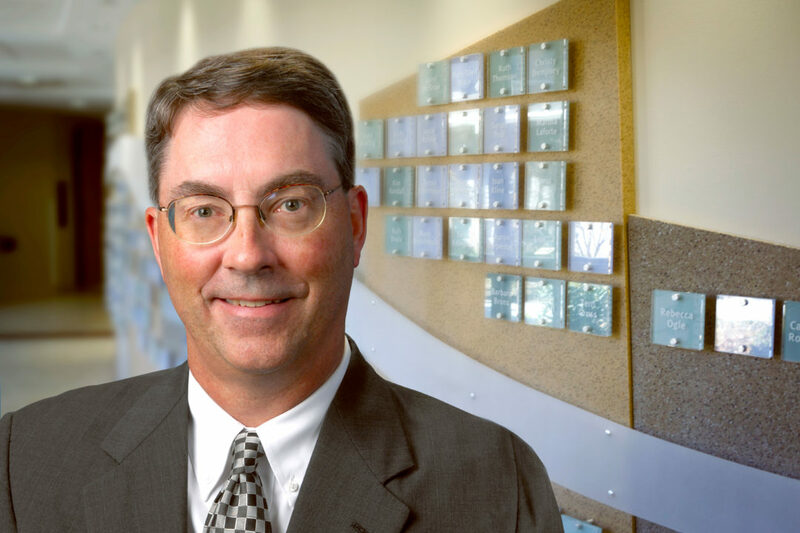 Tom Mann, Director of Deloitte & Touche, LLP, in Dayton, will serve as Vice Chair. He rejoined the Hospice of Dayton Board in 2008 after serving as a trustee for 12 years from 1992 to 2004. Mann’s service on the board includes serving as board treasurer and Chair of the Finance Committee. Mann resides in Troy. 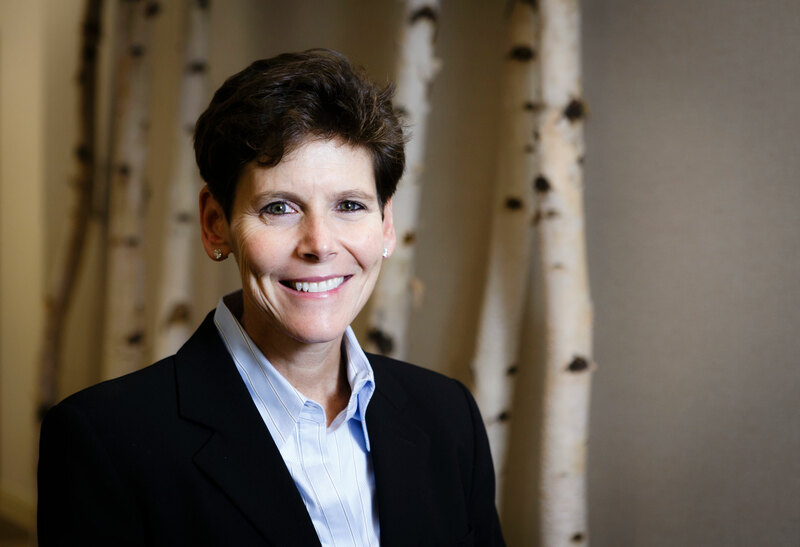 Lisa Hanauer, founder and President of MED-PASS Incorporated, has been named to serve as secretary of the board. Hanauer, a Miamisburg resident, became a member of the board in 2005. Toni Sprinkle, an agent at McGohan Brabender Senior Solutions, will serve as board Treasurer. Sprinkle has been a board member since 2005 and serves on the board finance committee. Sprinkle, of Centerville, was formerly a vice president with Key Bank. 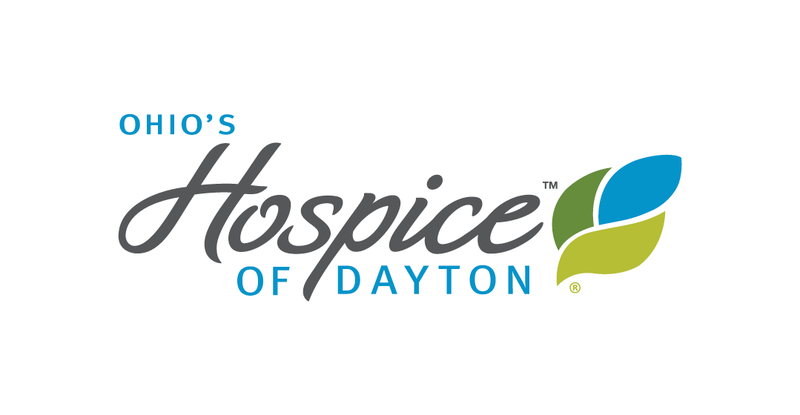 Other members of the Hospice of Dayton board include attorney Lindsay M. Johnson, Esq. of Freund Freeze & Arnold; former Montgomery County Commissioner Paula MacIlwaine; CareSource President and CEO Pamela Morris; Ratna Palakodeti, MD, of Beavercreek Family Physicians; Lois Sutherland of Irongate Realty; Burhan Yanes, MD, of Dayton Physicians LLC; Larry Zumstein, Vice President for Patient Financial Services with Kettering Medical Center Network; Claire Rodehaver, Director of Miami Valley Hospital Hospitalist Group and Kent Anderson, President and CEO of Hospice of Dayton.